Salman Khan also make it to the Top 10 list while Akshay makes it to 7th rank!. Just like in last week's movie, Akshay Kumar has won Gold in real life. 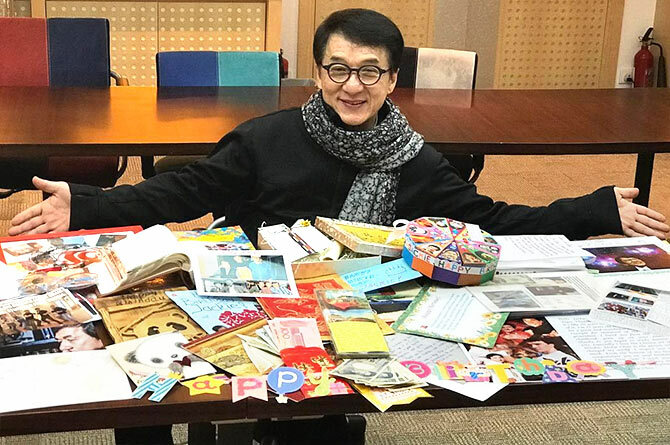 The star is the 7th Highest Paid Actor In The World, according to Forbes magazine, beating all his Bollywood colleagues. Salman Khan ranks 9th on the list. Shah Rukh Khan, who was at the 8th spot on the 2017 list, didn't find a place this year. 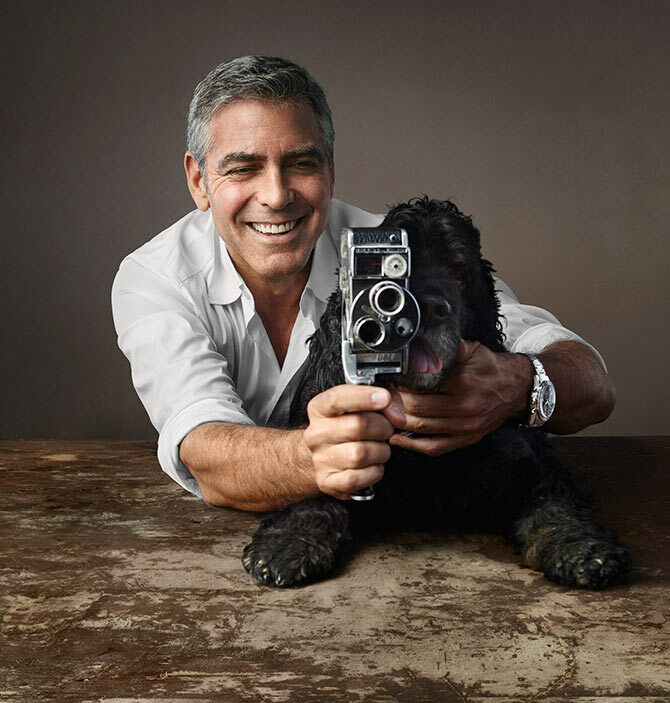 George Clooney tops the list while last year's numero uno Mark Wahlberg didn't make it this time around. 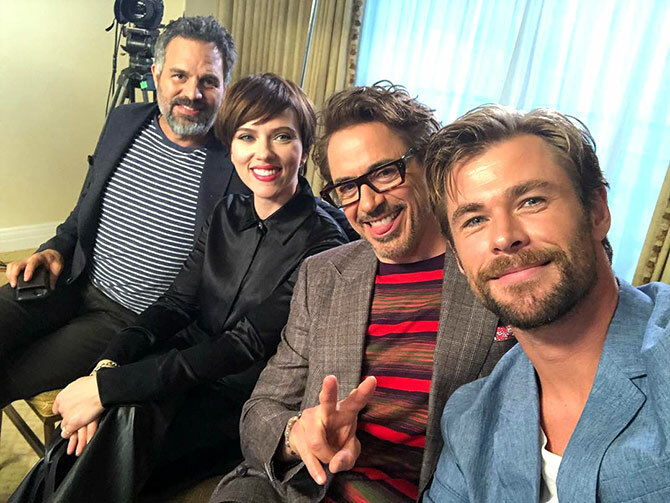 The combined earnings of the world's 10 highest paid actors come in at $748.5 million between June 1, 2017, and June 1, 2018, before fees and taxes. The figure overshadows the salaries of the world's highest paid actresses, who earned a cumulative $186 million in the same period. Scarlett Johansson topped that list with $40.5 million, the exact amount Akshay Kumar pocketed in the actors list. 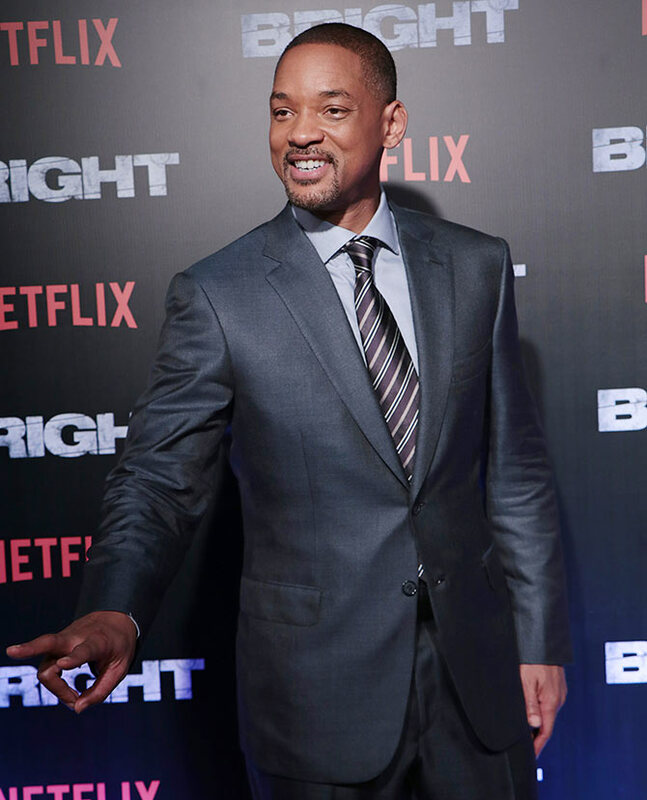 Will Smithfollows at No 6 with $42 million. 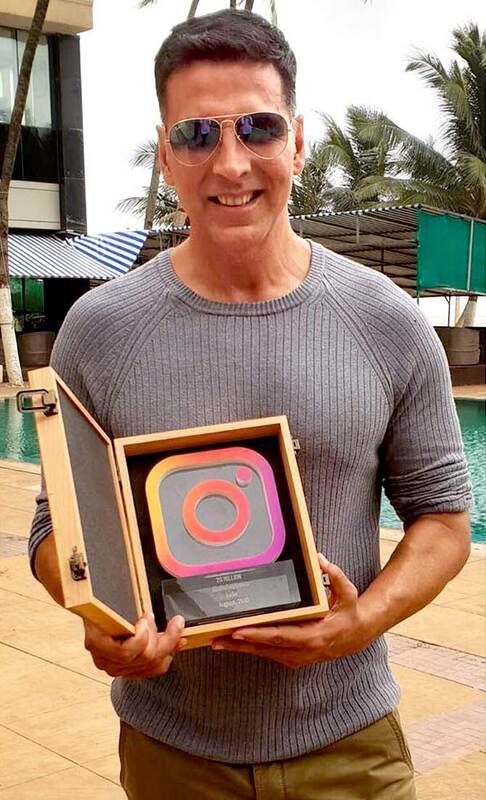 Akshay Kumar earned $40.5 million in 2018. 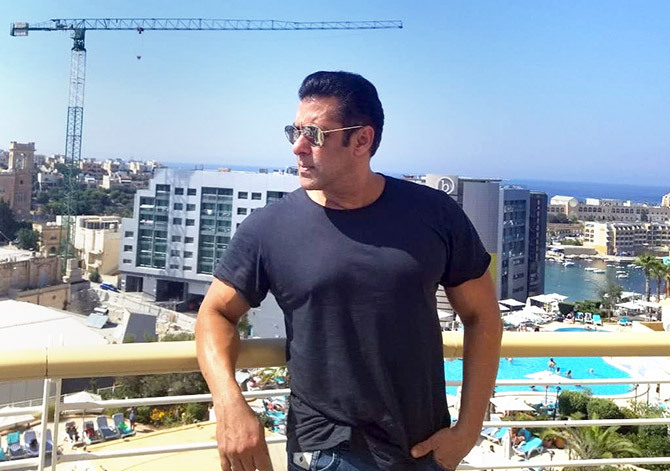 IMAGE: Salman Khan shoots Bharat in Malta. Photograph: Kind courtesy Salman Khan/Instagram. Salman Khan is 9th for the second consecutive year, with $38.5 million. IMAGE: Chris Evans in Avengers: Infinity Wars. 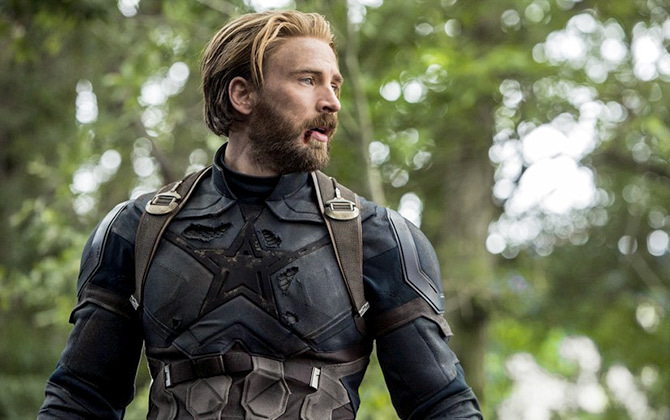 Avengers: Infinity Wars star Chris Evans rounds off the Top 10 list with $34 million.